When we were once the empires of civilization, science and inventions, today we are light years away from that. We have become the empires of violence, rage and corruption. Poison has spilt all over the Arab world, it has poisoned our lands, our identity, our consciousness. We let this poison divide us into sects and sects of sects. We let this poison kill the very essence of our existence. We let this poison weaken and break apart every inch of our identity. While the west has landed on the moon, built every means of transport and found the cures for disease, we in the Arab world are still stuck behind shameless dictators who have divided this part of the world and made us enemies of one another. We have merely become followers of different slogans and divisions. We no longer tolerate our differences, we no longer respect one another’s beliefs. We have been silent for far too long and now rage and hate has filled the very heart of the Arab world from the far east to the far west. My heart aches watching the news, the lands that once created such individuals as Salah Eldeen AlAyoobi and Khaled Ibn Alwalid, the lands that once held the pioneers of modern day medicine, math and philosophy has been torn into divisions fighting and killing one another. It aches my heart to see how cheap human life has become, the countless lives that have been lost in cost for politicians sitting comfortably on their golden thrones. What have we become? Who have we become? And how did we let ourselves come this far? How can we possibly be among the richest and most resourceful nations in the world, yet have children starving to death on the very same land? What’s more ironic is that these children are starving because they have been deprived of medical and nutritional aid. And by who? By their very own people. How and why have we become so heartless and bitter. I dream of a place in the middle east so beautiful, so peaceful. A place where my nationality, my religious background and my political views don’t get me imprisoned. A place where I can practice my Muslim faith freely and my Christian neighbour can go to her church and practice her Christian faith just as freely. A place where people are not categorized into sects and races and are treated equally as human beings. A place where human dignity and human life is valued and cherished. I dream of a place in the middle east where the leader is not merely a pet for the more powerful, where the leader puts his nation before anyone else, where the leader values human life. A place where the poor is the priority, not the other way around. Where the children are taught the value of being useful members of society, where the children are taught the value of community work. I dream of a place in the middle east where our mother tongue is not the second language and is the language we speak at home, at school and in the workplace. A place where our Arabic traditions and customs and our Islamic heritage is the norm, not the backward, old school and outdated practices that we are made to believe. A place where western pop culture is left for the west and our Arabic culture is so highly respected and honored. 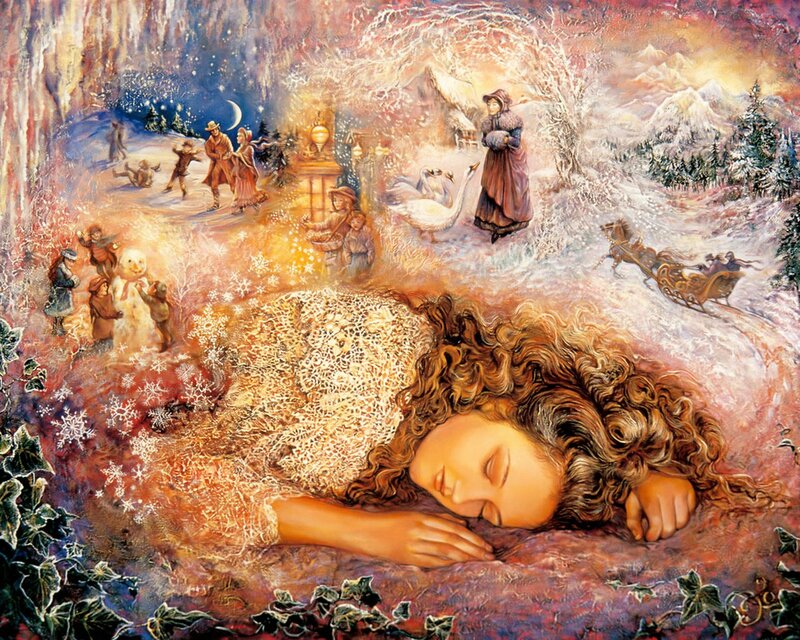 I dream of a place in the middle east where everyone has equal rights to basic human needs like food, shelter, safety and education regardless of race or religion. A place where education, research and inventions are re-established once again on Arab lands. A place where education and credentials are the only key to success, not any other factors. A place where my South East Asian housekeeper is just as worthy and human as my family doctor from Britain. Will this place ever exist? Will the Arab world ever rise above all the divisions, faiths, sects and political differences? Will we once again become the land of civilization? People that have been through hardships, lived through poverty and crisis and were able to rise on their feet, change themselves and make a positive change in the world have always inspired me. We live in a world filled with heartbreaking stories, a world filled with corrupt leaders and dying consciousness. A world where the strong steps on the weak and the weak are only drowning more and more in their weakness, loneliness and poverty. Yet in the midst of all this chaos, we see these special, blessed individuals that are able to jump over the obstacles, rise above and are able to send a message of hope, love and peace all over the world despite the kind of difficult life they have faced. These are the kind of individuals that we should honor and recognize and they are the kind of individuals that should be on top of our hierarchy of role models. While walking through the bookstore last summer at college, I came across a book called ‘I shall not hate’. I am not going to lie, the first thing that caught my eye was ‘ A Gaza doctor’s journey’. I immediately bought it and immediately started reading it. This book was a true inspiration from cover to cover. It was the kind of book that gave you goose bumps and made you wonder how on earth can some people be so strong and so resilient. 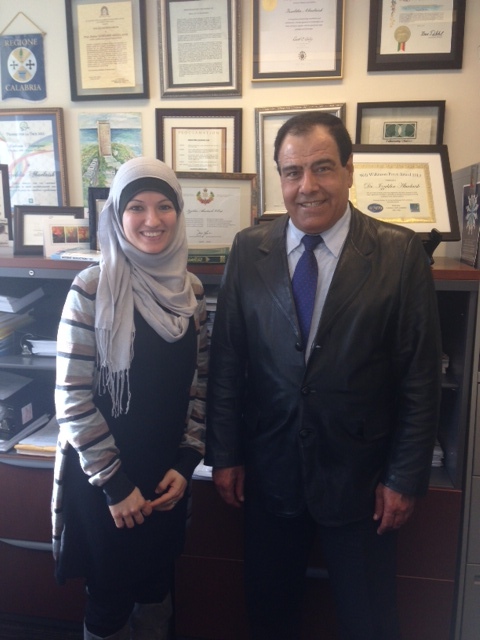 Doctor Izzeldin Abuelaish is a Palestinian Obstetrician and Gyneacologist who specialized in infertility. He has worked in several regions of the world including Gaza and Israel. He was born and raised in Jabliyah refugee camp where he witnessed the transformation of this camp from tents into apartments and has witnessed much suffering, wars and poverty in this region. Doctor Abuelaish describes the harsh and humiliating conditions that Palestinians face as he was one of the people that lived there and crossed the checkpoints countless times to get to work in Israel. Yet despite all this humiliation, he continued to use his profession to work in Israeli hospitals, to treat Israeli patients and build bonds with Israelis, which he believes is the only way to reach a peaceful resolution in the region. After decades of service, during the 2008/2009 22 days of war on Gaza, Israeli military launched shells on his apartment where three of his daughters and his niece were shredded into pieces. One would think that after this horrific event this man would fall into anger, hate and despair, but no, he was able to turn this tragic event into yet another reason to fight for peace and love in the region. 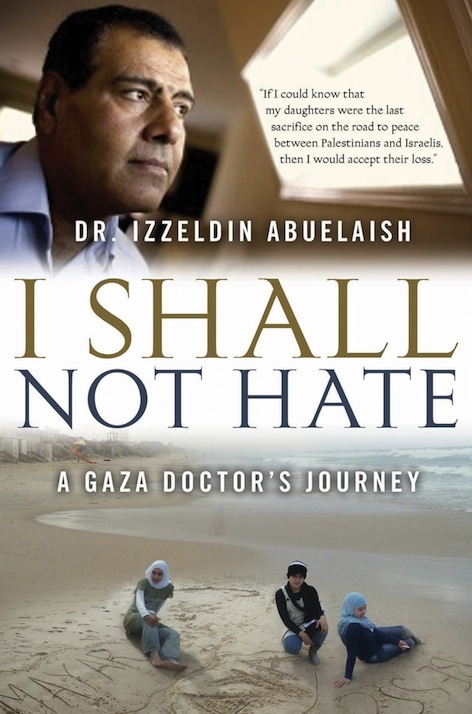 Doctor Abuelaish has won numerous awards for peace and survivorship. In honor of his daughters he founded the daughters for life foundation, a foundation for advancing the health and education of young women in the middle east. He is now an associate professor in global health at the University of Toronto, where he resides with his family. He is a man of faith, strong will and an ability to make a positive change and awareness in the world. I had the great pleasure of meeting Doctor Abuelaish, where I was able to talk to him about his book and about Palestine. I was able to see pictures of his blessed family and talk to him about his journey to Canada. He is a very talented, knowledgeable and educated man and I am grateful to have met such an incredible and inspiring individual.